Students aged 19-25 from Saudi Arabia will be eligible to apply for two Rhodes Scholarships offered by the Rhodes Trust in partnership with Muhammad Alagil, when annual applications open in May. The launch of the Saudi Arabia Scholarship last year was part of a wider geographic expansion programme of the Rhodes Scholarship aimed at ensuring that the world’s diversity is reflected at Rhodes House by strengthening the reach of the Scholarship around the world. The Class of 2019 Rhodes Scholars will in fact be the most geographically diverse in the Trust’s 116-year history, with Scholars selected from new Rhodes constituencies including Saudi Arabia. Education is one of the core elements of Vision 2030, the Kingdom’s ambitious blueprint for the future. The Rhodes Scholarship in Saudi Arabia will enable students across the Kingdom to fully develop their skills and knowledge in the fields that will help Saudi Arabia achieve its goals under Vision 2030. 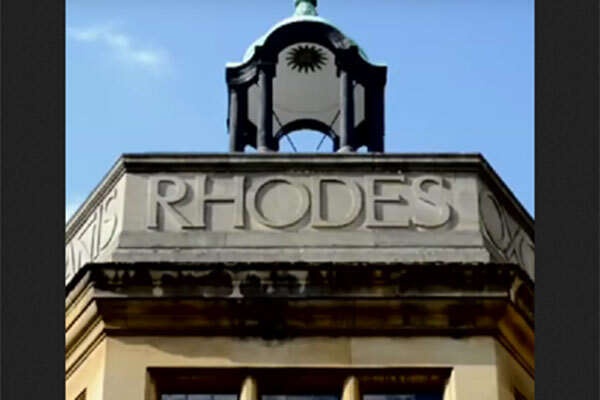 The Rhodes Scholarships include all university and college fees for two years, an annual stipend, and travel expenses to the University of Oxford before the start of the programme and a return ticket following the course of study. The selection process will conclude by the end of 2019 and the selected Scholars will arrive in Oxford in October 2020.